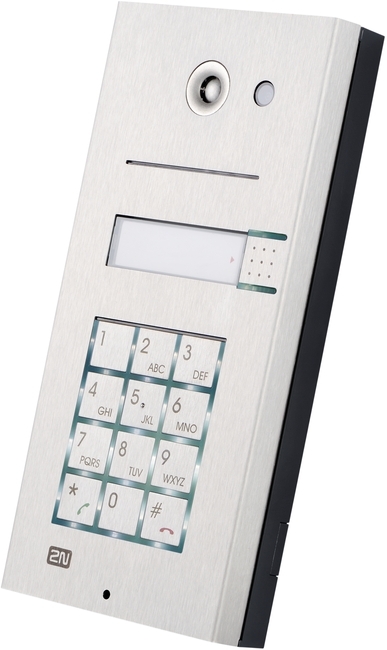 The 2N® IP Vario range of door intercom systems consists of a wide range of integrated systems that cover most access control requirements. 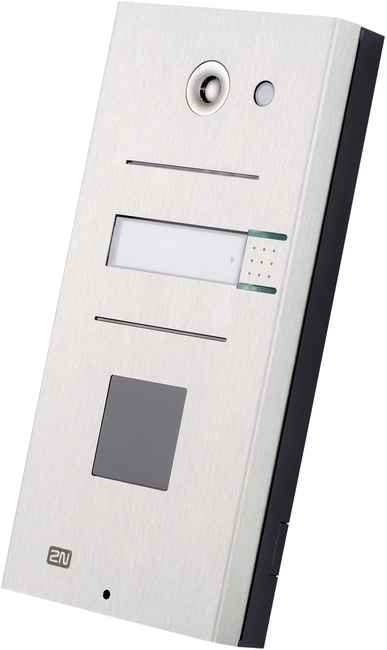 Just select the right unit for your application from the single button unit with no camera right up to the 6 button unit with camera, keypad and LCD display that allows visitors to scroll through a list of contacts. If more than 6 buttons are required there are 8 and 16 button extender models available, ideal as add on for multi-tenant housing or offices. 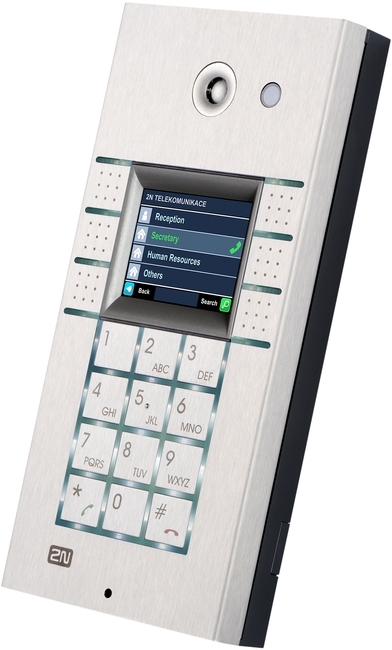 There are also options for RFID readers and being compatible with most modern IP telephone systems and hosted telephony platforms the Vario range is ideal for all types of business both large and small.